You Are Here: Home » QuickPress » Which Independent Broker-Dealers Have the Highest Percentage of Women Advisors? 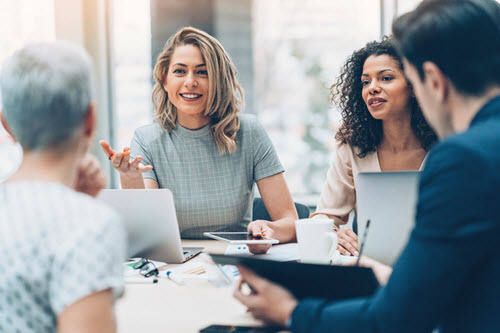 Women financial advisors stand a long way from equal footing with men in terms of hiring and pay—and independent broker-dealers are no exception to the industry-wide disparities. The average share of female registered representatives out of the total headcounts of the largest IBDs amounts to an estimated 17%, according to data submitted by firms for Financial Planning’s 33rd annual FP50 survey. To read the full article in FinancialPlanning, click: Which Independent Broker-Dealers Have the Highest Percentage of Women Advisors?